The International Office leads Fresno State’s efforts in recruiting international students and supporting them throughout their career at Fresno State by providing support with international admissions, transfer credit evaluation, immigration advising, advocacy, and programming support. You are invited to explore our website and find useful information about applying to Fresno State, immigration regulations, services, and programs to help you succeed as a Fresno State student. 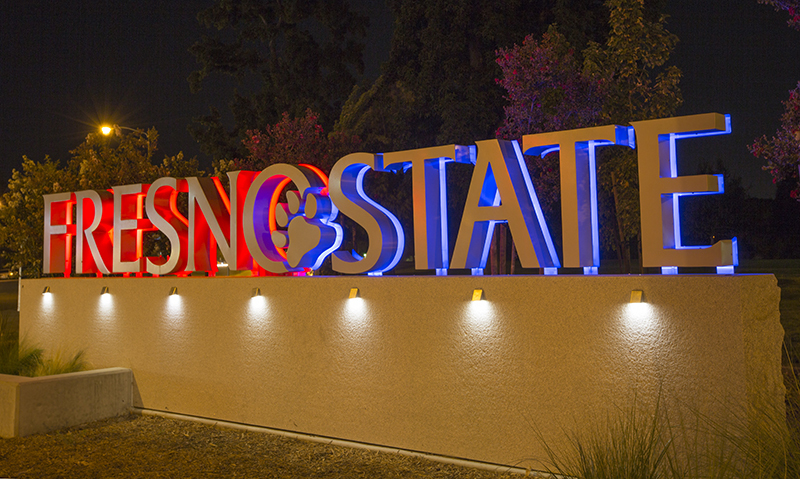 We hope the International Office and Fresno State will become "your home away from home!"